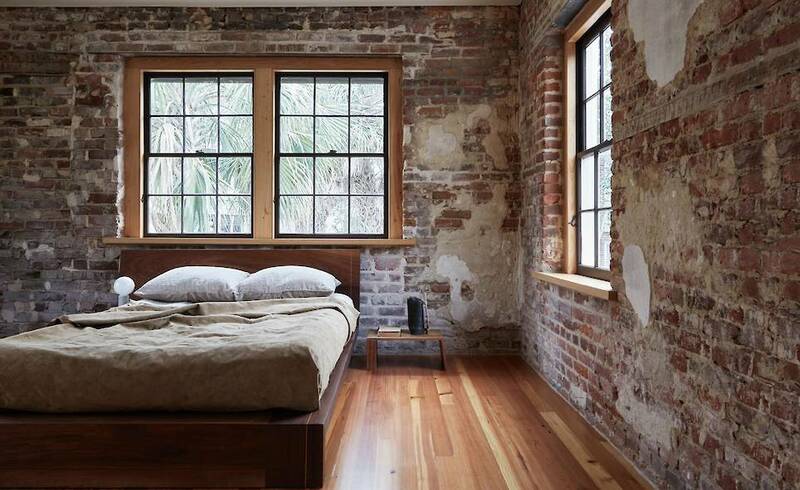 Charleston Carriage House by Workstead — Branca & Co. 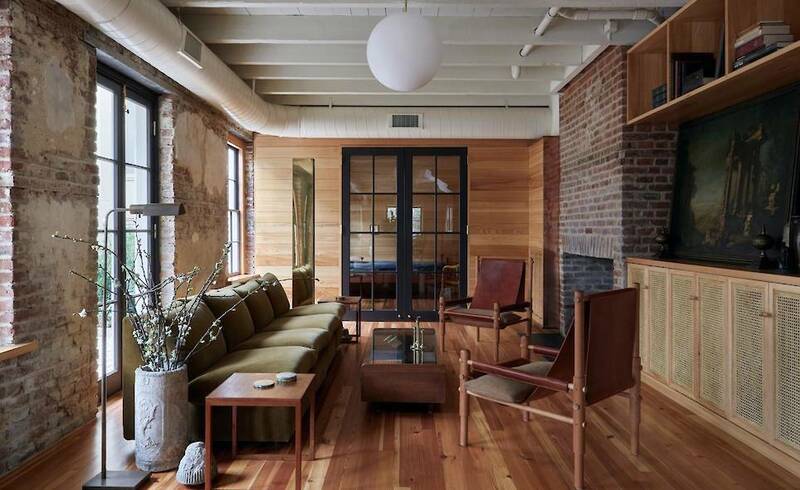 I first became familiar with Workstead Studio when the duo designed the Wythe Hotel, located just a few blocks from our home in Williamsburg, Brooklyn. Founded by husband-and-wife team Robert Highsmith and Stefanie Brechbuehler (see a pattern here? 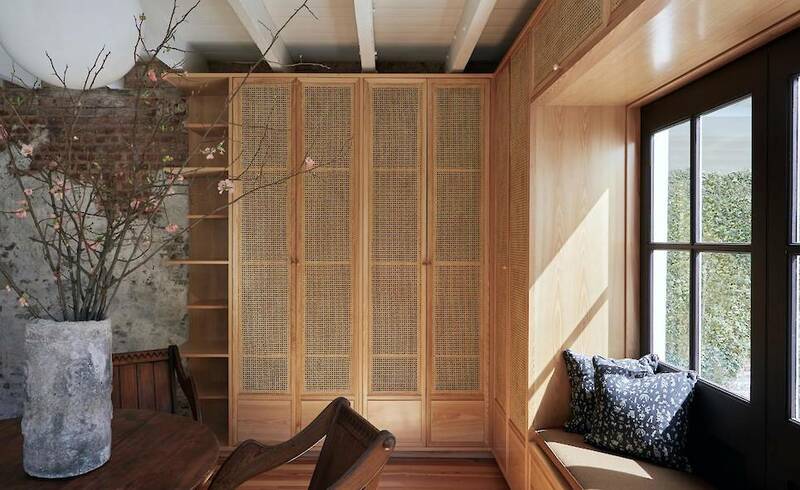 ), Workstead is known for blending historical architecture with contemporary furnishings and loads of beautiful millwork. The Studio has completed both commercial and residential projects, while also producing a limited range of case goods and lighting. With every project they complete, Workstead manages to honor the existing elements of a structure while carefully overlaying modern touches that enhance the space. I am sure the process is tedious and time-consuming — and totally unlike how many design studios and developers approach a project. The Studio’s effort is apparent, and keeps me continually inspired. One project of Workstead’s that I keep revisiting is the historical carriage house they designed in Charleston, South Carolina. Located on Bee’s Row, the carriage house was purchased and renovated by father-and-son team Jim and Chris Sloggart. Spread over 2,000 square feet, the house boasts three bedrooms and three bathrooms (pretty ideal, I’d say), plus a sweet balcony that overlooks the courtyard below. The blend of raw brick, buttery caned millwork, and “sleek” materials (marble countertops, black kitchen millwork) strikes the perfect tone, and makes me ache to visit Charleston and find a historical home of my own.